Morrison has established a reputation as a painter renowned for capturing the character and essence of the land. Driven by a desire to remind viewers of the beauty of the landscape and inspired by the diverse vistas of the UK, Morrison is compelled to translate the breadth of colours, shapes and forms onto canvas. 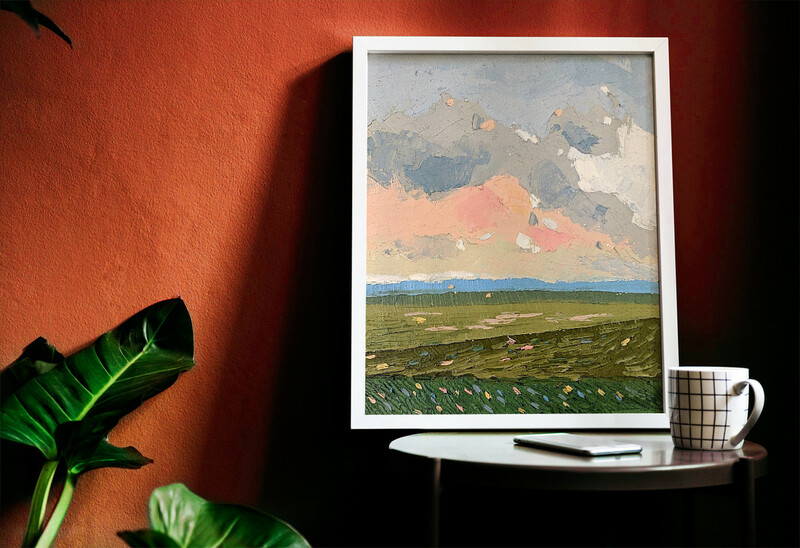 Morrison’s gestural oil paintings are composed of expressive colours and richly textured brushwork, offering abstract representations of the British Isles. Galleries, Museums and other venues currently showcasing works by Morrison. "Beautiful work. The movement in the paint, the breadth of views and the joyous colours."